Pa Sak Tong was the site for the filming of the Final Rose Ceremony for the popular United States T.V. 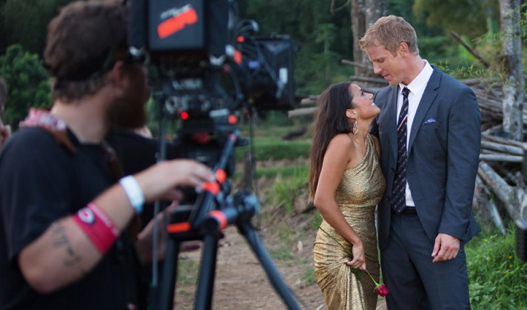 Series on the ABC network, The Bachelor (Season 17) with Sean Lowe and Catherine Giudici. Sean stayed at Pa Sak Tong for 8 nights during the filming. 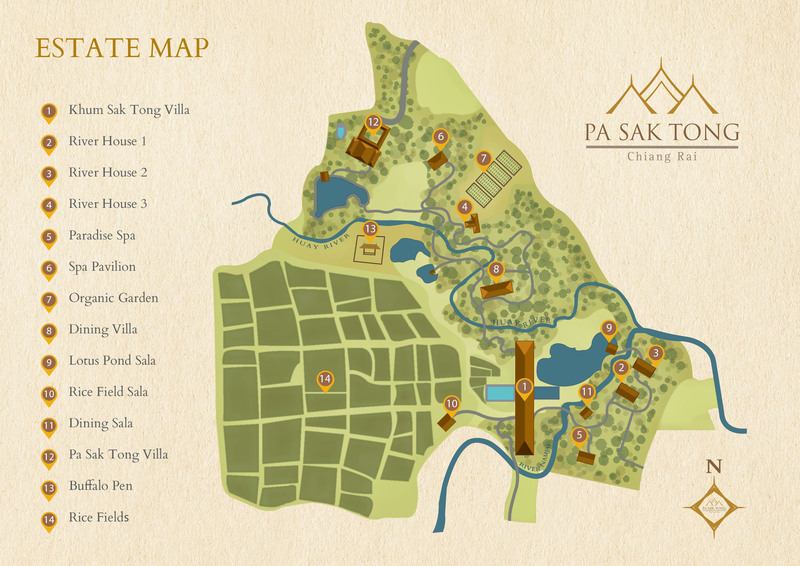 The couple was engaged at Pa Sak Tong and spent 2 nights together at the villa. During the 8 days of filming on the property Sean’s family visited Pa Sak Tong so they could meet the 2 women he was choosing between. Filming was done in various locations of the villa and grounds. The Final Rose Ceremony was filmed on the grounds of Pa Sak Tong on November 21, 2012 and aired on March 11, 2013. Sean proposed to Catherine during the ceremony. 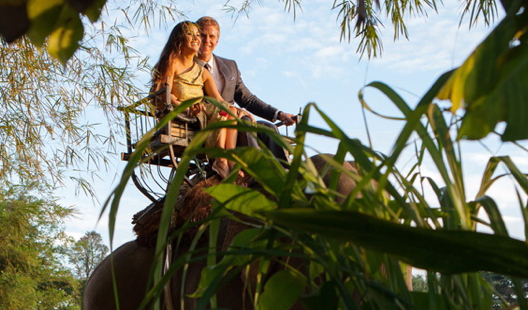 They rode off into the sunset on the back of an elephant. They were married the following year in the United States. We have the full episode available for viewing in the entertainment room for guests to enjoy with popcorn!